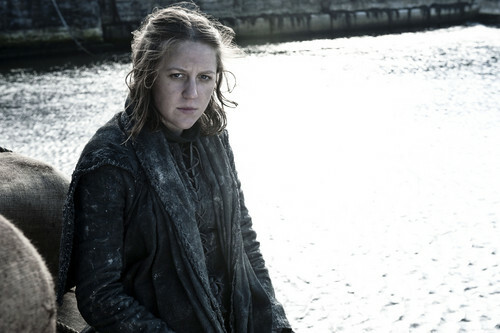 asha greyjoy. . HD Wallpaper and background images in the Asha Greyjoy club tagged: photo asha greyjoy. This Asha Greyjoy photo might contain atlantiki walrus, odobenus rosmarus, walarasi atlantiki, pasifiki walrus, odobenus divergens, and walarasi pasifiki.